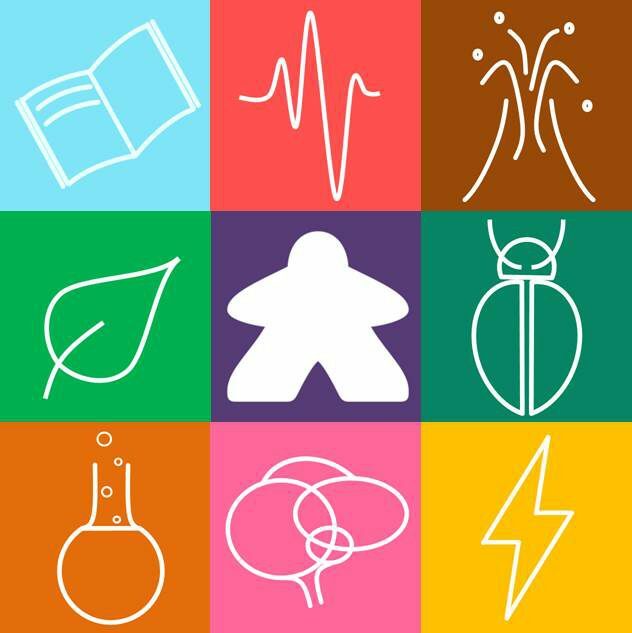 We are an Oxford University team funded by the Public Engagement with Research Seed Fund to develop Board Games as a means of communicating academic research. Follow us to keep track of our events in 2018 and beyond. Welcome to the University of Oxford Board Games Public Engagement with Research (PER) Homepage. Please take your time to browse and enjoy our website. Here you can find lists of games in our collection, reviews of those games, articles about our game development projects and listings of events you can find us at in the near future.